Rana ran his own fiem, before stepping into acting, which was into graphics and VFX. Rana Daggubati has long been saying that he always thrives to do sims with unique content and offbeat scripts. His work so far in his career have been testimonial to that and gives us a glimpse into what kind of thought process he has in place. From Telugu to Bollywood, he has acted in multiple industries. Not many know that there is another side to Rana Daggubati – an entrepreneur. Rana ran his own firm, before stepping into acting, which was into graphics and VFX. And with a vast understanding of every aspect of filmmaking, Rana Daggubati brings a lot to the table. And taking his efforts to next level, Rana Daggubati now wants to change the way films are created. 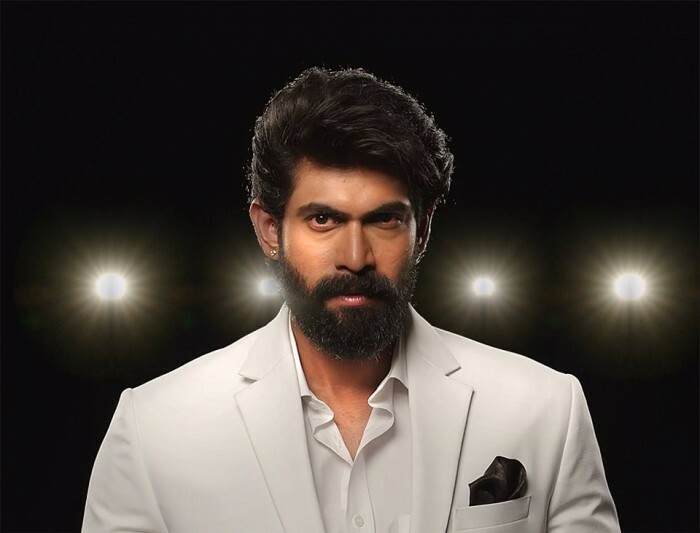 Rana Daggubati joins hands with talent management firm Kwan South, a joint venture with Kwan Entertainment, that wants to alter the way things are done in the South film industry. “It’s really going to change the fragmented, unstructured way the entertainment world worked here in the past. What we have done is set up a marketplace for talent, stories, brands, augmented reality and new tech formats,” says Rana Daggubati. Rana also says that, with technology, things have become simpler now and his efforts are now to make talent and technology easily accessible to everyone so that varied content comes up from emerging talent. “Kwan South hopes to unify the arts as well as the languages. Now a Hindi or Tamil or Malayalam film can be made from Hyderabad. Baahubali showed us a national product could do that, he says, and one of the objectives is to break the barriers,” Rana adds further. Hailing from a family of filmmakers and actors, Rana Daggubati clearly understands the business and has the acumen to take it in the right path. On the work front, Rana Daggubati is currently working on his upcoming film titled 1945 which has him playing a soldier of the Netaji Subhash Chandra Bose regiment back then.